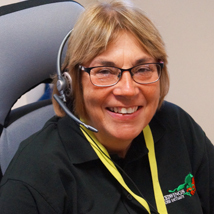 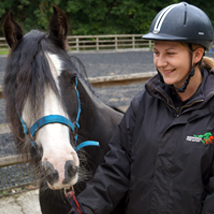 We have over 250 members of staff working at ten sites around England and Scotland. 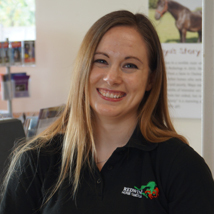 Here are just a few of our fantastic team! 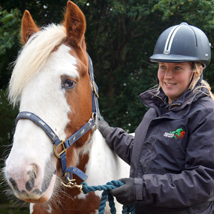 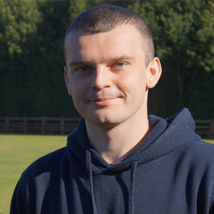 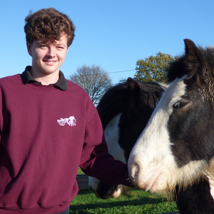 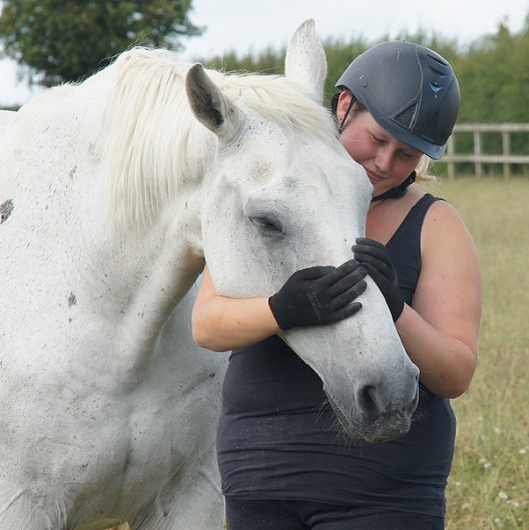 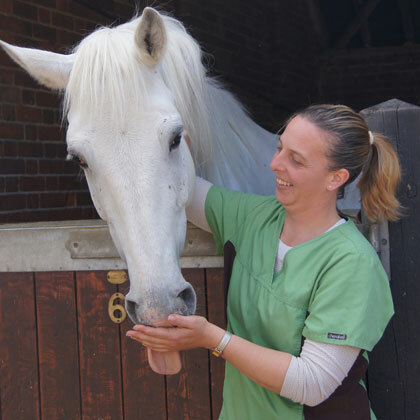 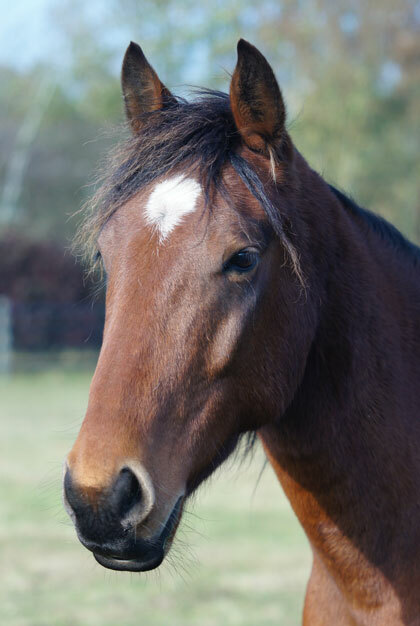 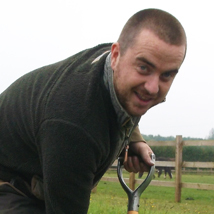 Click on their photos to read about why they love working at Redwings.